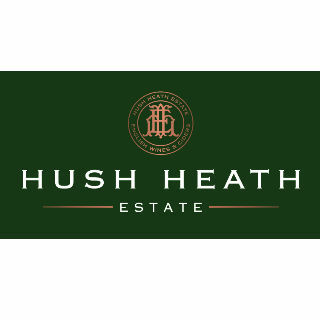 Hush Heath Estate; award winning wines & ciders, all estate produced & grown. Find Hush Heath Estate LLP in the food hall. Hush Heath will be offering tastings of our award winning wines and ciders which will be specially discounted which will be specifically discounted for this show from our usual cellar door prices.